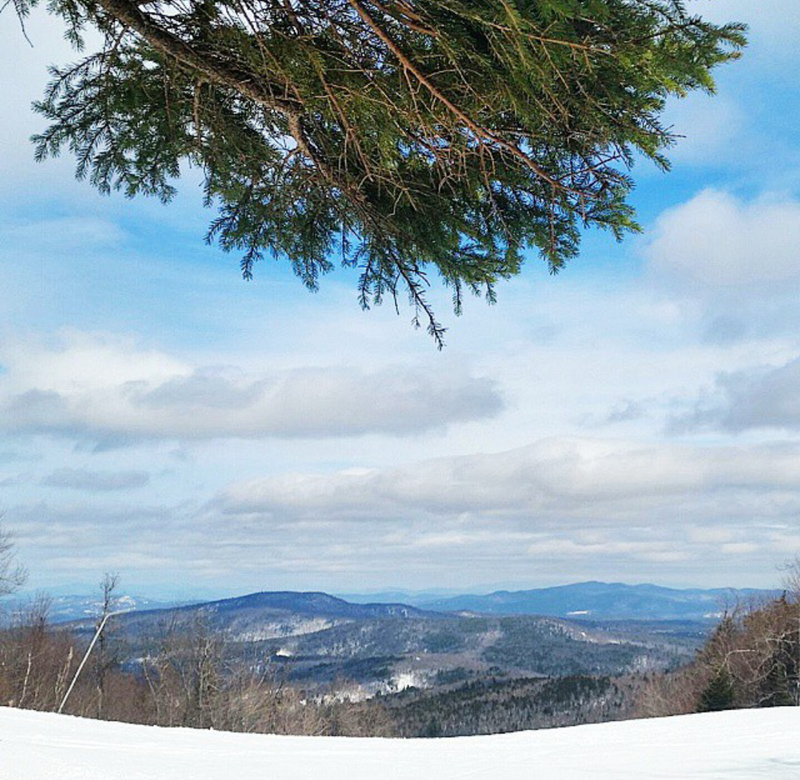 Gunstock Ski Area, located in Guilford, NH offers a great variety of terrain whether you are a beginner or expert skier. The mountain is located less than 2 hours from Boston making it easy for a day trip. We were pleasantly surprised at how fast the lift lines moved. We rarely waited longer than 5 minutes, despite it being a beautiful Saturday. The mountain has a total of 55 different trails including some glade runs. 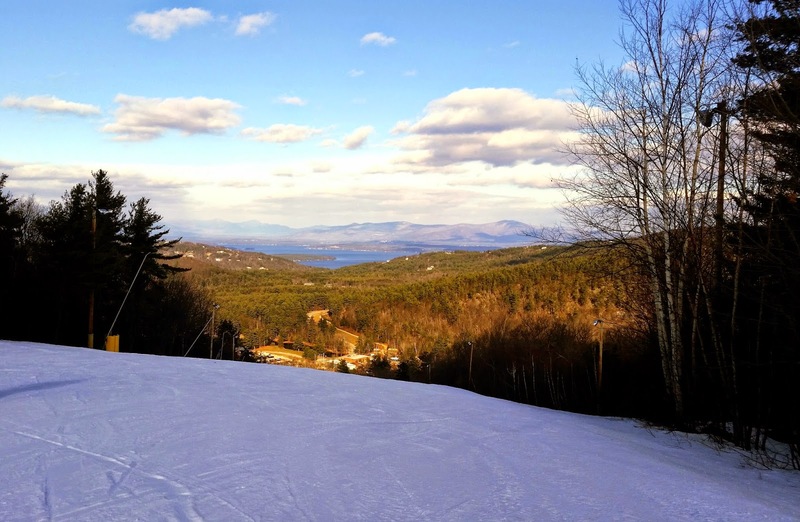 Gunstock sits 2,200 feet above sea level and averages 120 inches of snow a year. The Hotshot trail was an enjoyable expert level trail offering challenging, steep and winding dips. For an easier option you can take the Upper Gunsmoke to Gunpowder route which is easy-going and fun trail. The best part about the Gunstock's summit is the panoramic views of Lake Winnipesauke. And if days aren’t convenient for you, Gunstock is one of only a handful of mountains in New Hampshire that offer night skiing as well. People know Long Island for its beautiful beaches and offshore islands. But surprisingly, Long Island also has a wide array of nature and wildlife to explore. Even with growing up here, there are still a ton of places I'm visiting for the first time myself. 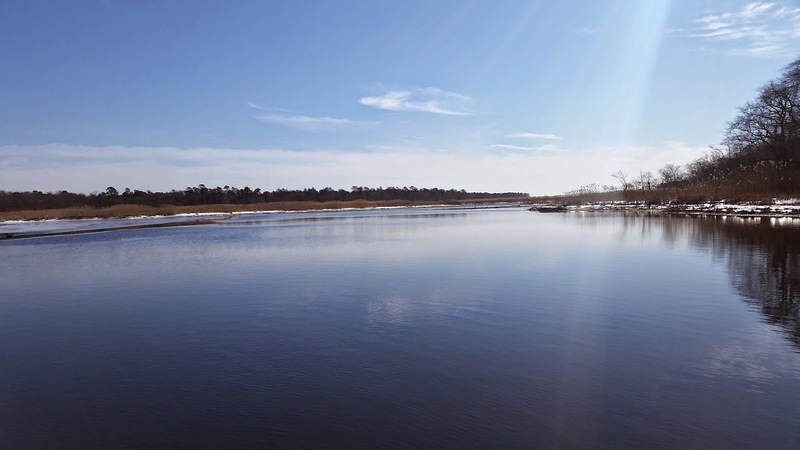 Two weekends ago we discovered Wertheim National Wildlife Refuge on Long Island. Located on the south shore, it is one of the last, undeveloped estuaries still remaining on the island. Wertheim's conservation efforts are nothing less than huge; the refuge extends over 2,400 acres. Martha's Vineyard is a top Summer destination for New Englanders and tourists from all around the world. We had our fun there last summer during our visit to Oak Bluffs. Luckily, our thrill for adventures and photography connected us with Martha's Vineyard Times (aka MV Times) photographer and editor, Michael Cummo! Michael kicked off his career in photography working with the Red Sox back in 2013, which all fans know was a big year for Boston. Not only did he experience the excitement of the game through his lens, but also got to celebrate with the World Series Champs afterwords! One of his photos from the 2013 World Series is showcased in the Baseball Hall of Fame. Today, you can find Michael in Martha's Vineyard, braving the winter elements on the Island and of course still taking awesome photos. Check out his story and experience below!